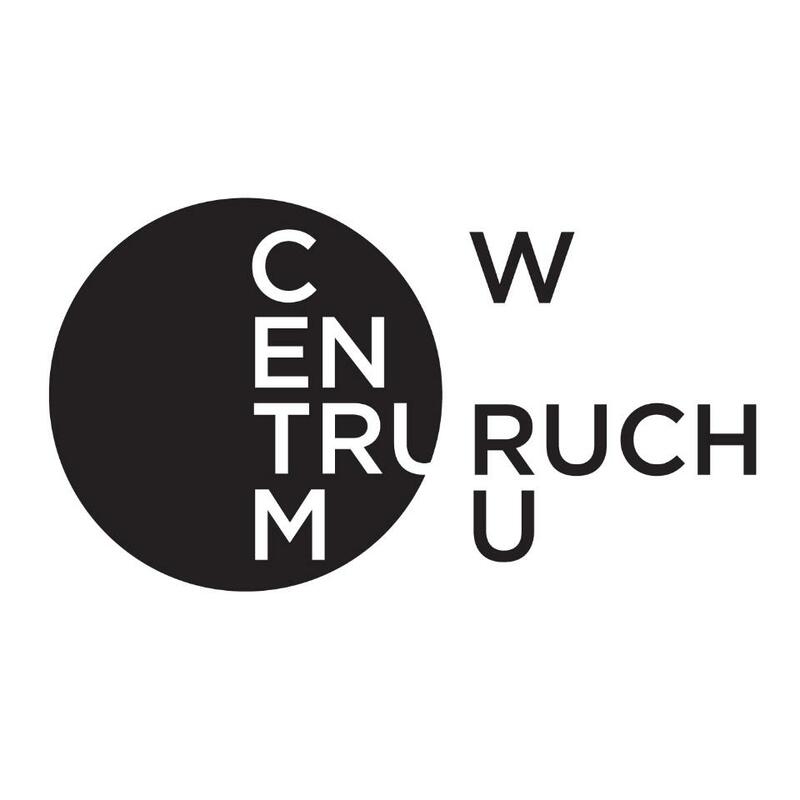 CENTRUM W RUCHU is an association of choreographers, individuals of broad experience and top-class education in the field of dance and performance. CENTRUM W RUCHU is our response to the current situation, to the lack of dance spaces, which are necessary in order to develop work, lead workshops and nurture the dance scene. Although our individual interests and choreographic languages may differ, we decide to stick together and provoke change. CENTRUM W RUCHU will stimulate the development of the dance and performance scene and broaden the importance of this creative field in the cultural life of Warsaw. CENTRUM W RUCHU is created by: Aleksandra Borys, Izabela Chlewińska, Maria Jędrzejewska, Korina Kordova, Agnieszka Kryst, Ramona Nagabczyńska, Weronika Pelczyńska, Magda Ptasznik, Maria Stokłosa, Iza Szostak, Karol Tymiński, Aleksandra Zdunek and Wojtek Ziemilski. 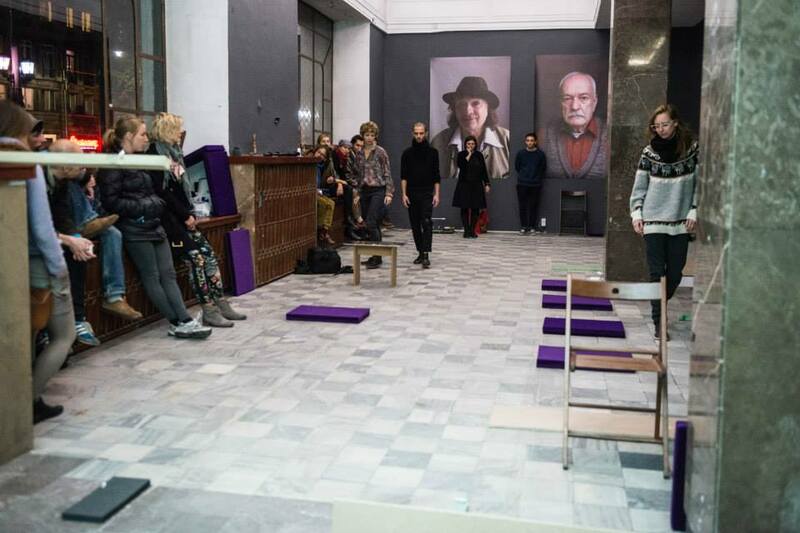 CENTRUM W RUCHU is a space for performance in Warsaw. The process of finding and creating such a space was initiated by the Burdąg Foundation. It is situated in a converted secondary school, which has recently been made accessable by the Wawer District Office of the Municipality of Warsaw to various organizations involved in facilitating cultural activity, as part of a project called Wawerska Strefa Kultury (Wawer Cultural Zone). CENTRUM W RUCHU is used as a research and rehearsal space for performance projects but also holds workshops and open dress rehearsals of new work. It marks the first successful attempt to create a work space for independent choreographers in the capitol. CENTRUM W RUCHU offers free workshops to the local community, a new dance lab for young dance makers and open work-in-progress presentations, which will help build an ongoing dialogue between dance practitioners and the audience. Come and join us! Three days project that involved choreographers from Centrum w Ruchu and architects from Centrala, both based in Warsaw. The idea was to create a series of dance improvisations relating to the project’s title and Warsaw’s architecture that came to life. Each workshop day and each show was dedicated to a different issue.